The Byron Convention and Visitors Bureau is the official tourism development office of Byron, Georgia. 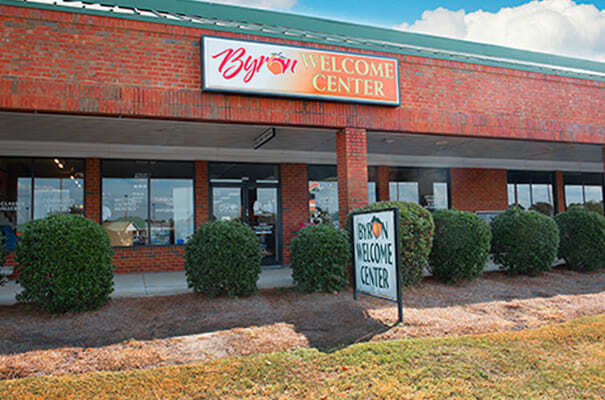 We welcome you to Byron and Middle Georgia and invite you to contact us if we can help make your stay in Byron sweeter. Click on the links below for additional information.